Who's excited for Friday?? We just finished state testing today, so I definitely am! I cannot wait to be back to our normal routine next week. 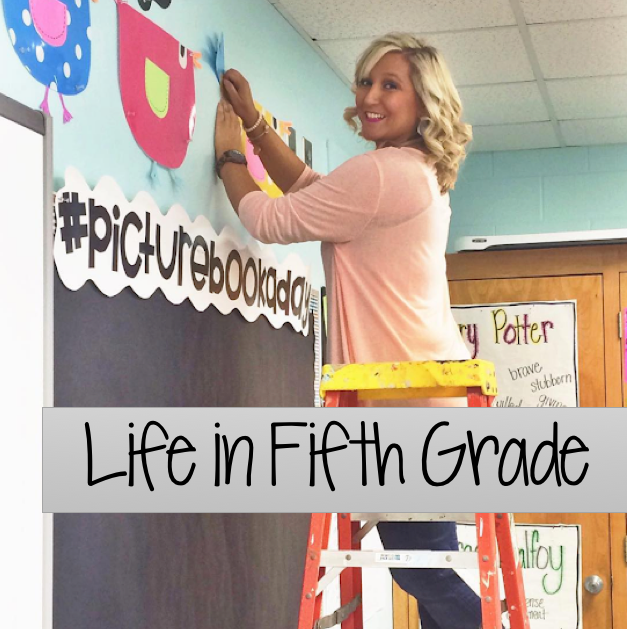 Here's 5 things from my week! I started counting calories and watching what I eat last Saturday and have not cheated once! To celebrate this accomplishment, I purchased these pretties. :) Summer, here I come! I am SOOO excited about this collaboration, y'all! 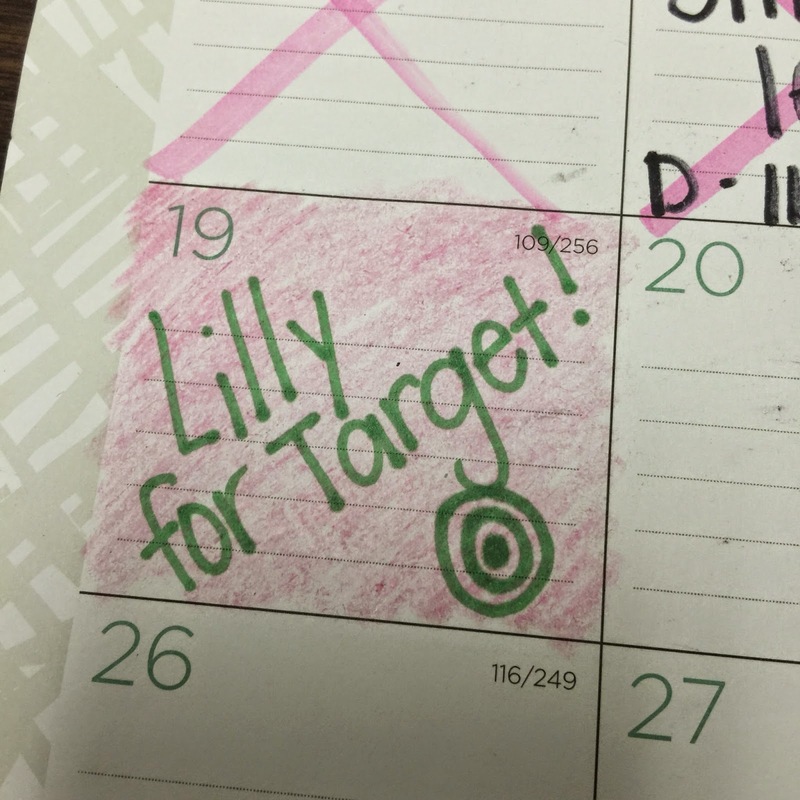 I will be at Target as soon as they open Sunday! Let me tell you. At first, I was a Go Noodle skeptic. I thought, "oh, that's just for younger grades. My fifth graders would think that's silly. Nope. They L.O.V.E. it! We are obsessed with Pop See Ko and I assure you, it will be stuck in your head all.day.long. 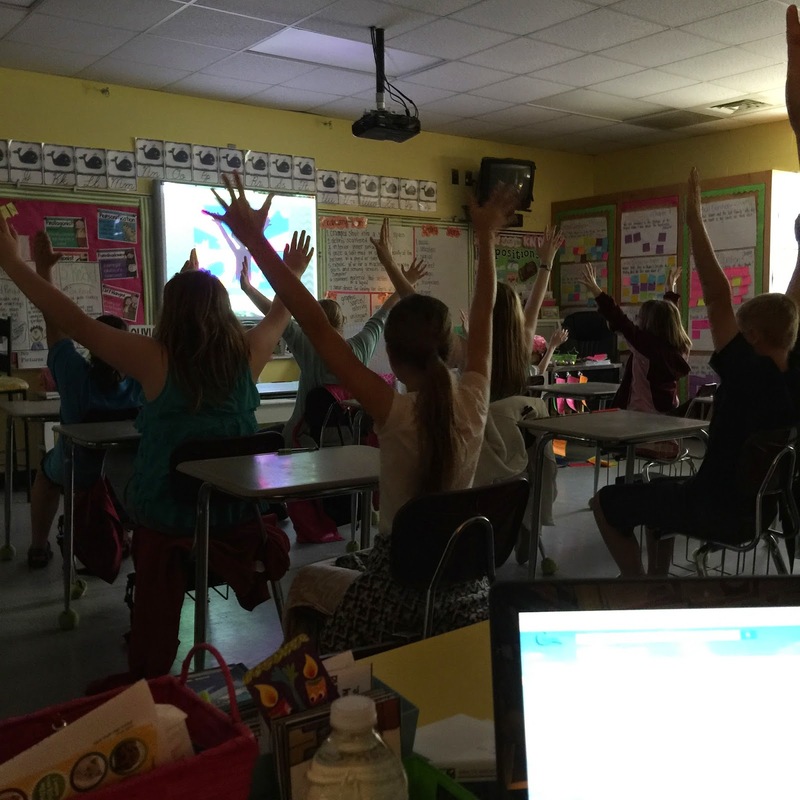 We did the calming, relaxation videos before tests and they loved it! I finished this amazing book today. Go to your local bookstore and purchase it. I promise you'll be sucked in! We had state testing this week and next week is already jam packed, but I'm trying to squeeze in some poetry before April is over with. I ordered this book from Scholastic and I love it! 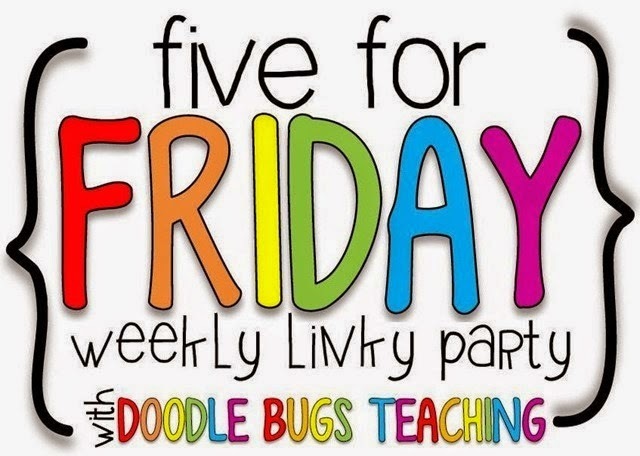 Link up with Doodle Bugs!